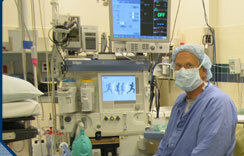 Our anesthesia providers are both anesthesiologists and nurse anesthetists. 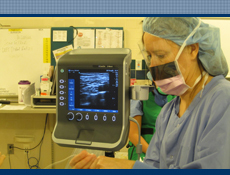 They have been trained throughout the country and are permanent employees of Anesthesia Services of the Fox Valley. Read about each individual provider, and their background.